Did you just get a phone call from a company who would like to interview you? Great! Well done. But if the interview is in English you are probably panicking right now, but do not worry! We can help you. We have created this “mini course” of job interview in English to help you prepare your interview in a matter of days. In this course you will learn how to answer the most common questions with the proper vocabulary in formal English. We will also give you ideas on what to include in the content of your answers to impress your interviewer. This course will give you the confidence and security you need to overcome your interview and get that job you love so much. Our English classes for job interviews is a tailor made program to get you to successfully complete your job interviews in English. 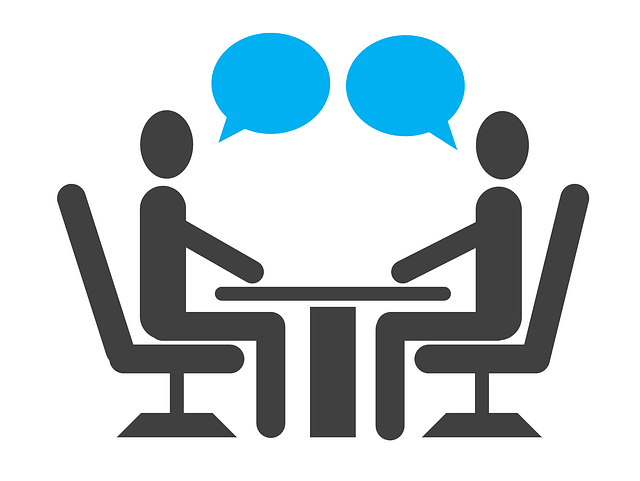 The preparation of job interviews in English is done individually, in one to one format. If you put on your résumé that you have a “high level of English” and it is not entirely true, this course is for you! With the English course for job interviews in Noida, you will improve your pronunciation and your use of grammar, we will help you to explain more easily your job aspirations, your personal achievements and your qualities, you will answer specific questions of a job interview, and we will give you advice and keywords to write your cover letters and your curriculum. Get ready and beat your English interviews by speaking english with English guru institute. • Schedule customizable according to your needs and according to availability of teachers.